Level Mode: ELEMNT allows you to select 1 of 10 levels, each with a progressive resistance curve, just like riding outside. The faster you pedal, the harder it gets – just like riding a fluid or wind trainer. 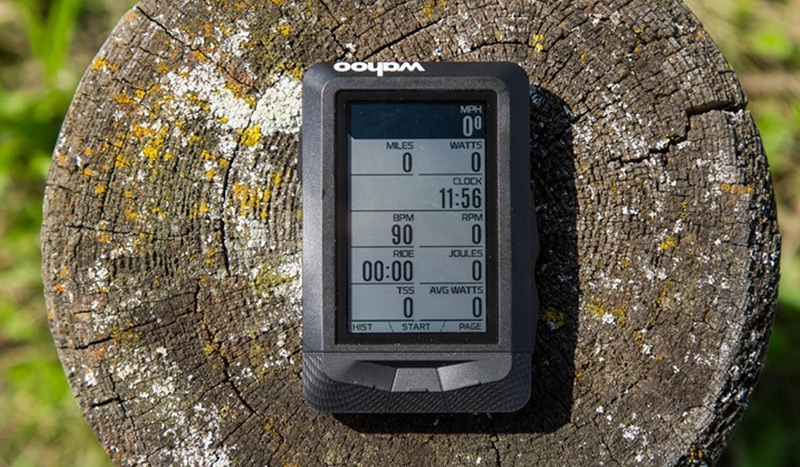 ERG Mode: ERG mode allows you to use ELEMNT to set your target power wattage and if your cadence drops, the KICKR will increase the resistance to maintain a constant power output, regardless of speed. Routes & History: Have a favorite route? Training for a race? KICKR will use the GPS file from your ELEMNT to change resistance automatically and simulate elevation grade. Shift gears and ride just like you would on the road.